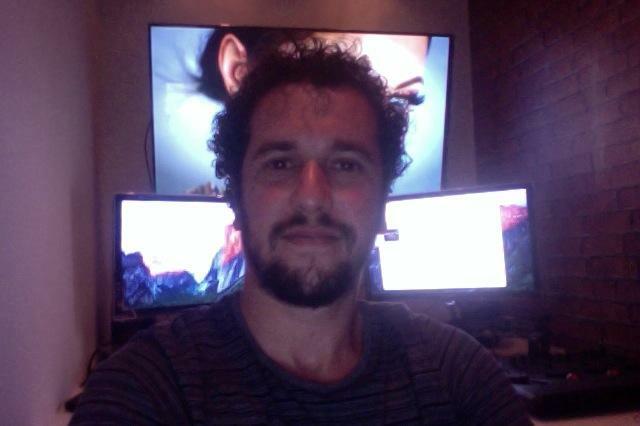 Senior Editor / Colorist for the Last 8 Years. Editing Films, series, TVC, video clips, documentaries. Film Conforms and color grading all type of videos. And before talking about softwares & workflows, Keep in mind that I'm a storyteller ^^ and not a button pusher. CUT : Using Adobe premiere for editing, and sometimes FCP7 or X or any NLE software that will get the job done. COLOR : DaVinci Resolve for color grading, and starting to use Baselight as well. I enjoy the diversity cause it keeps my skills set sharp, So If you need something cut and colored (and it's not your hair) I can handle it.